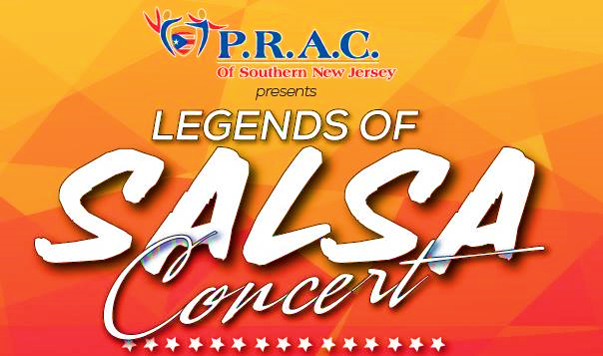 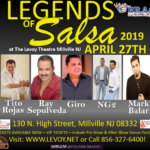 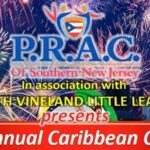 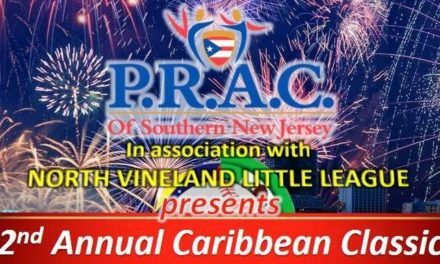 Four Salsa Superstars Tito Rojas, Andy Montanez, Edgar Joel, and Anthony Colon, on stage for one night made history in Millville NJ April 1. 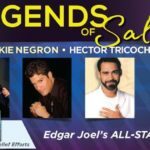 Legends of Salsa 2017 was one for the ages see you next year! 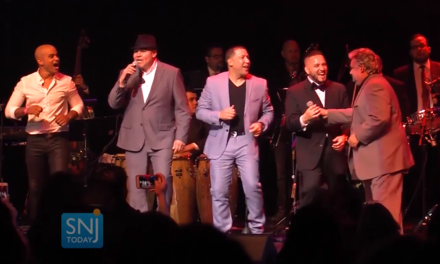 Click on the link below to watch the full video of the concert.